Psst, hey, want to see something cool? I mean, really cool? And also adorably tiny and fierce? Magic: The Gathering Arena of the Planeswalkers is the Magic: The Gathering strategy board game we told you about way back when. It's a game where you play as one of Gideon, Jace, Liliana, Chandra, or Nissa, summoning armies and casting game-changing spells to outmaneuver your opponents. 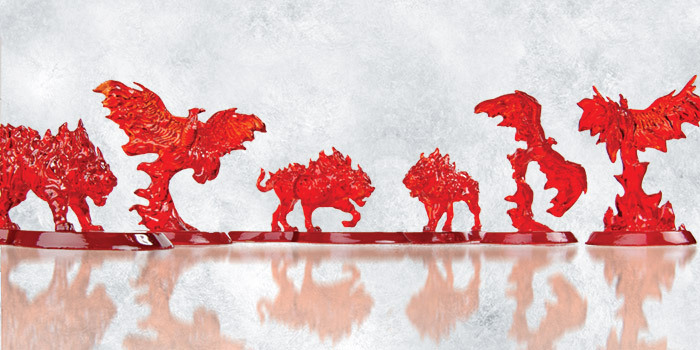 The goal is to be the last Planeswalker standing. Created for two to five players, Magic: The Gathering Arena of the Planeswalkers is a standalone game set in the world of Magic, but with a whole different gaming experience for you to explore. The art, themes, and characters will all feel very familiar as you try to lead one of the Planeswalkers to victory. 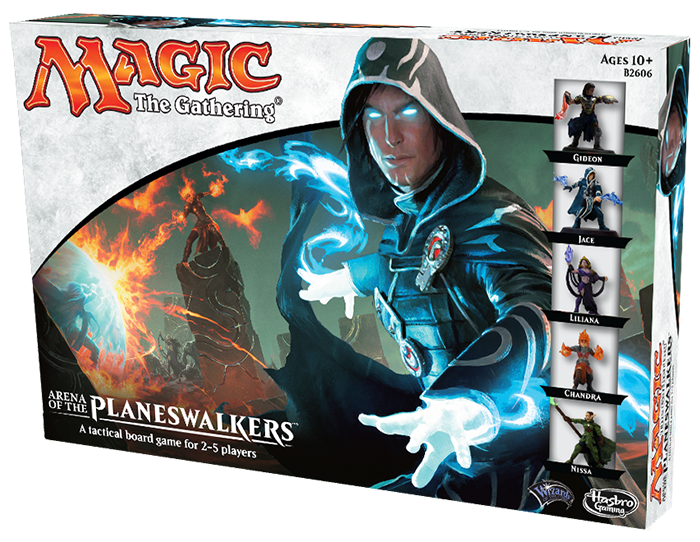 Magic: The Gathering Arena of the Planeswalkers is scheduled for release in Summer 2015, and we'll be sure to keep you updated as we get closer to the release.